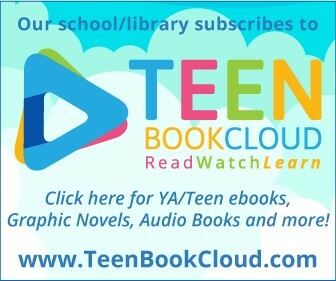 TeenBookCloud is an online collection of ebooks, enhanced novels, graphic novels, videos and audio books, which offers students and adults of all reading levels access to an amazing range of content. In order to access Teen Book Cloud, you will need to log in to GALILEO with the current password for MOGL users or through your PINES account. Contact the library if you need assistance.